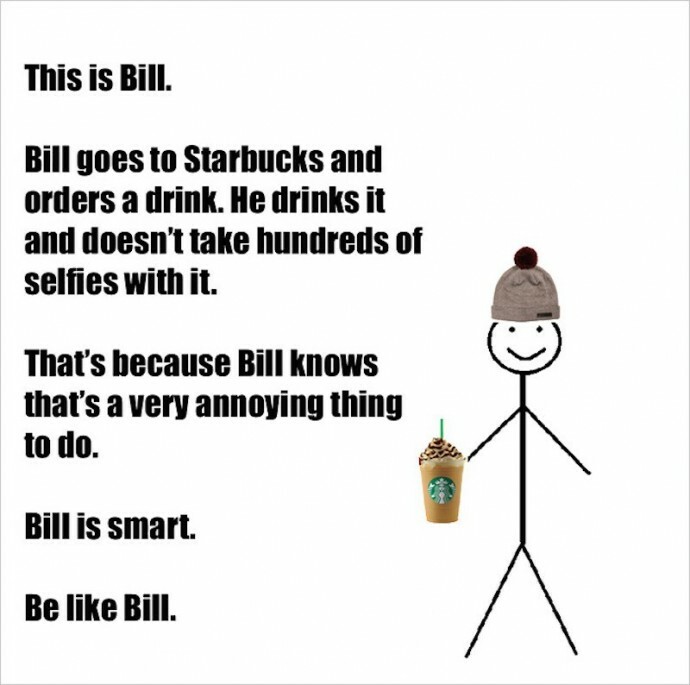 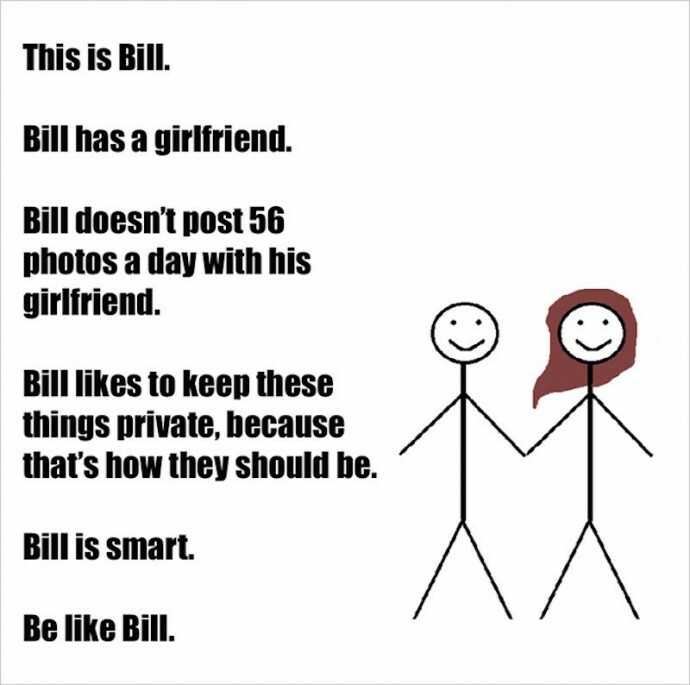 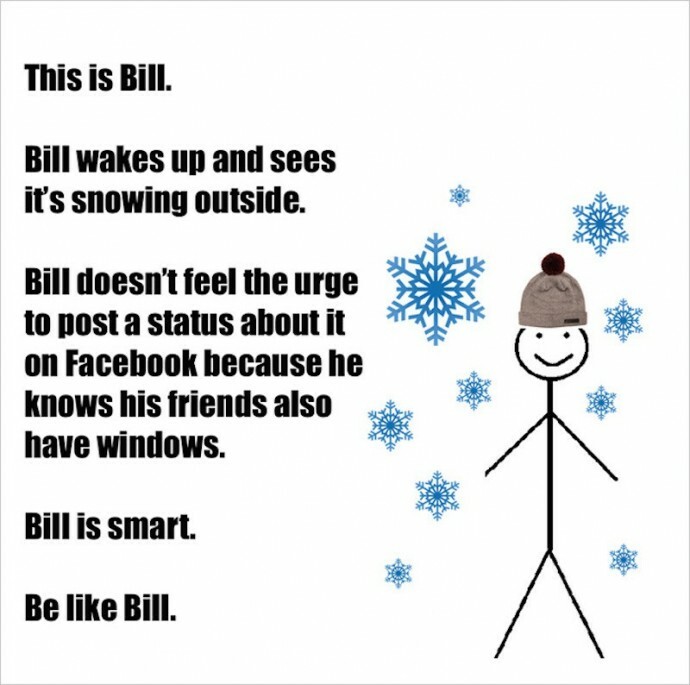 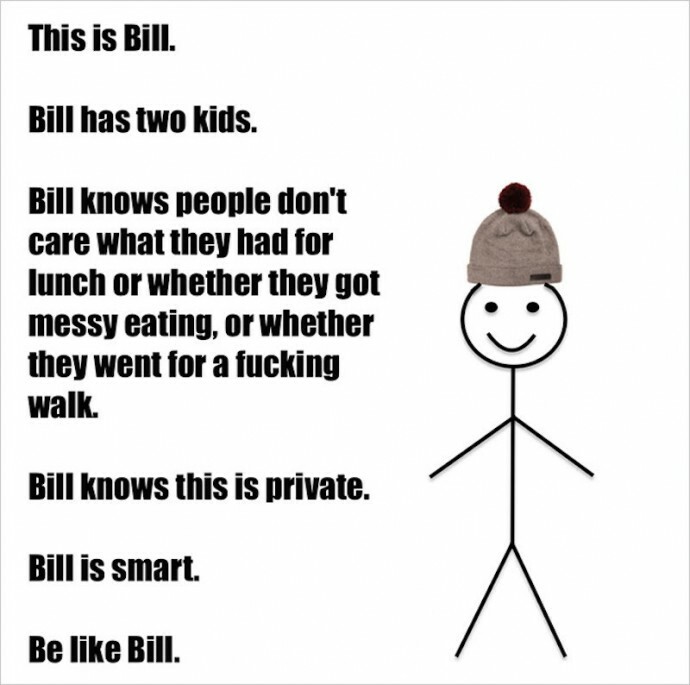 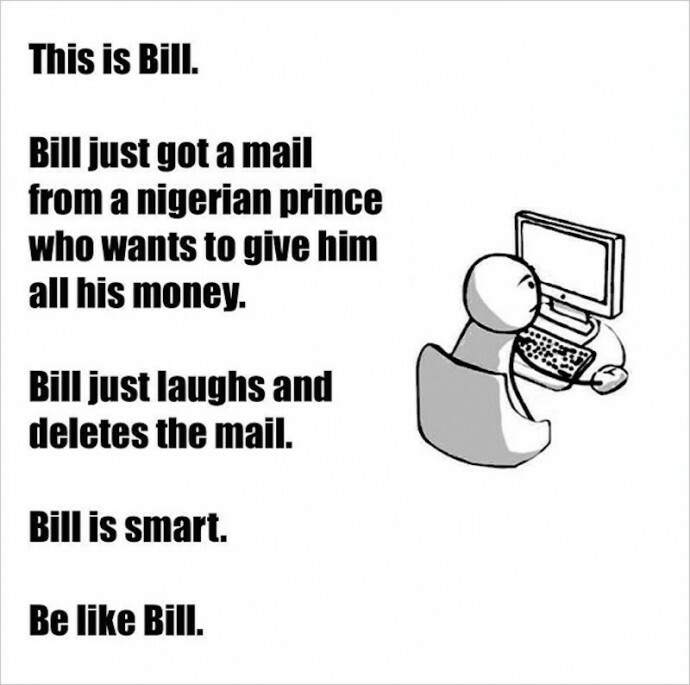 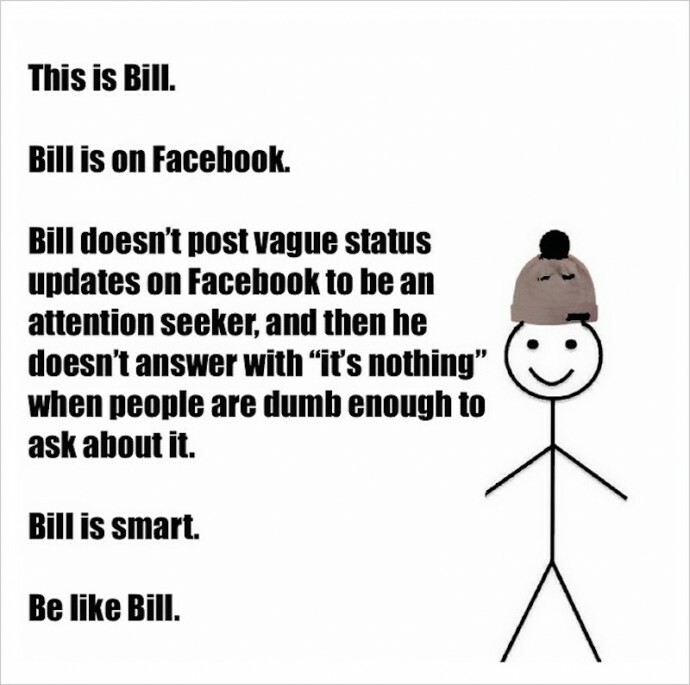 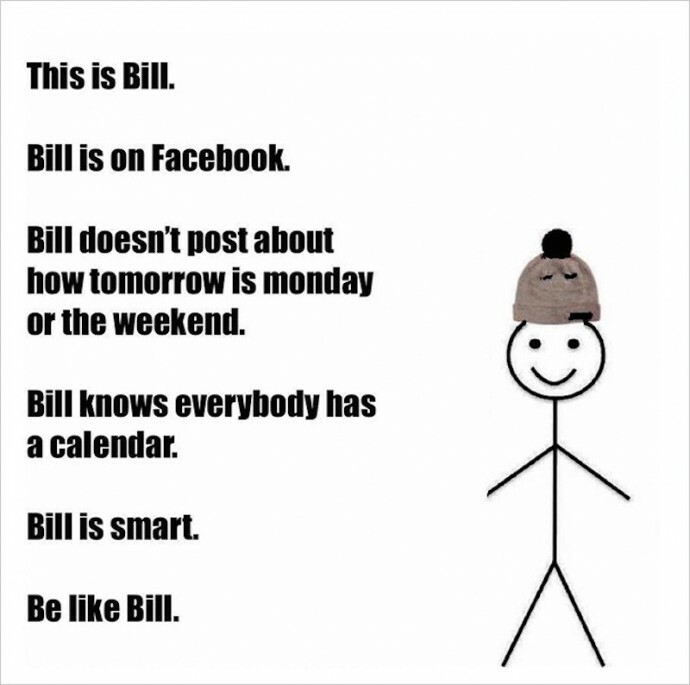 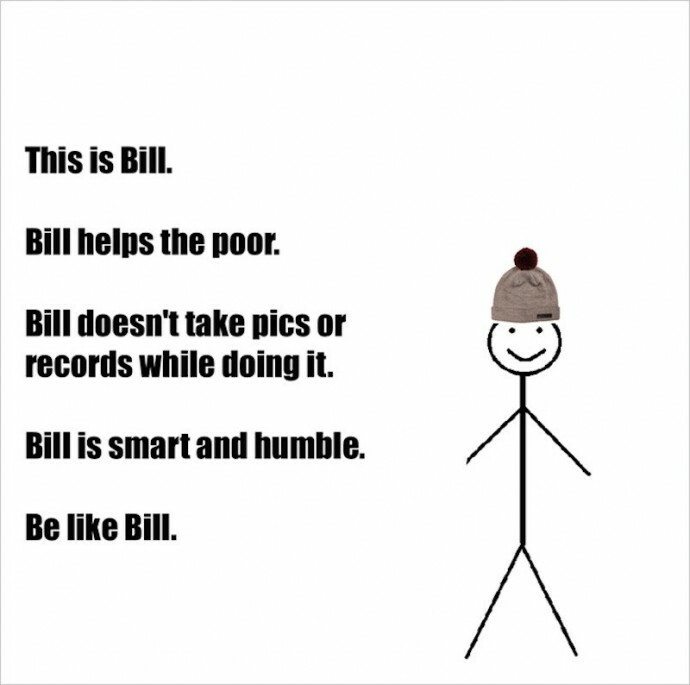 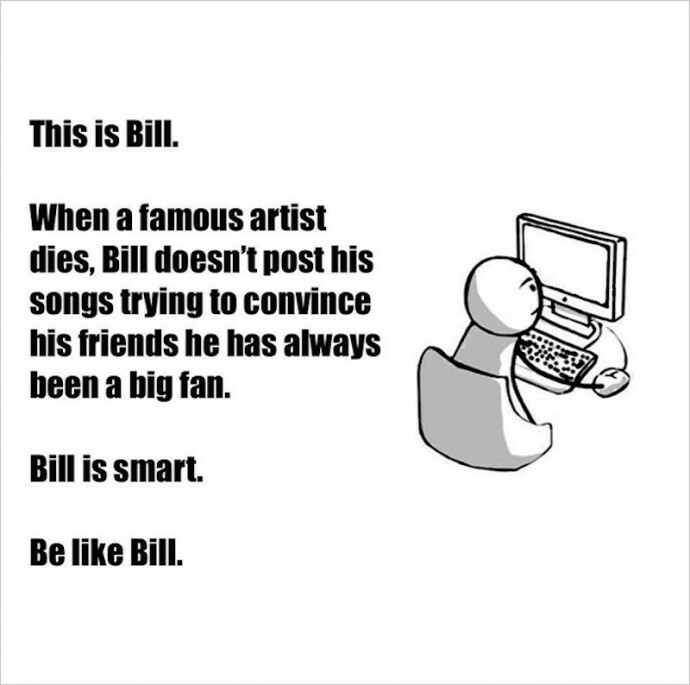 Be Like Bill! 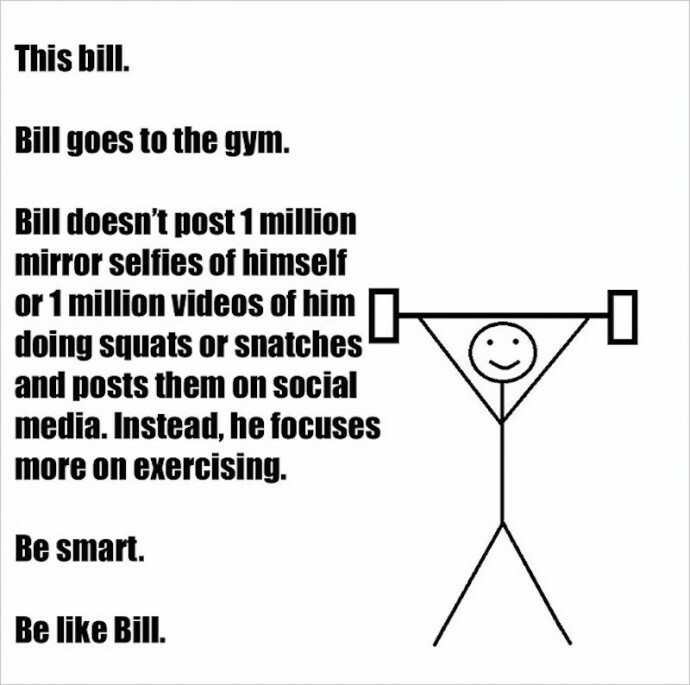 Don’t be like Bill! 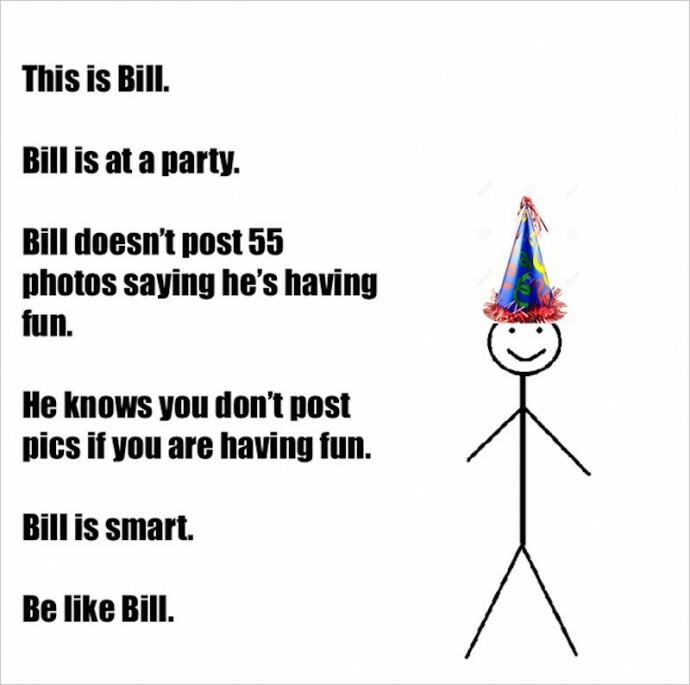 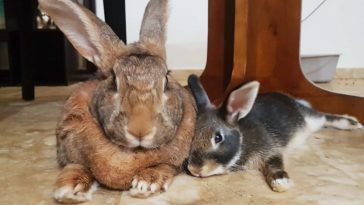 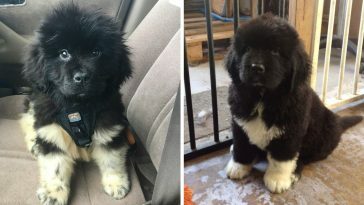 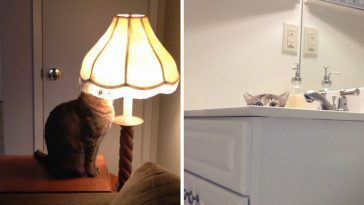 Follow Bill! 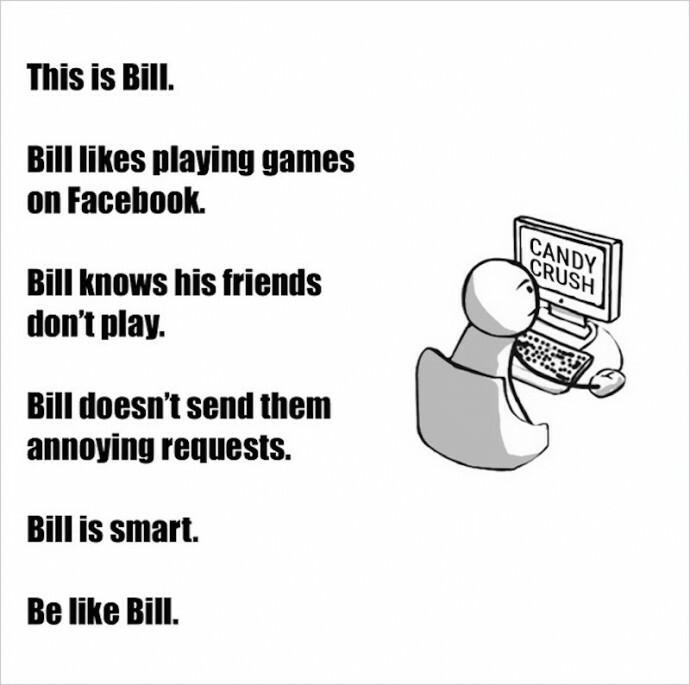 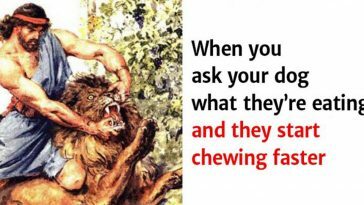 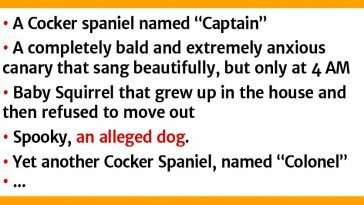 … All of these are Bill’s slogans, which you have probably seen on the web. 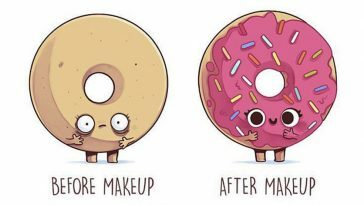 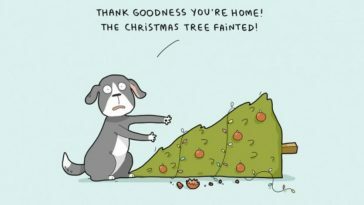 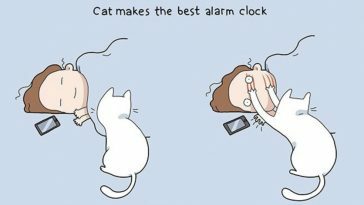 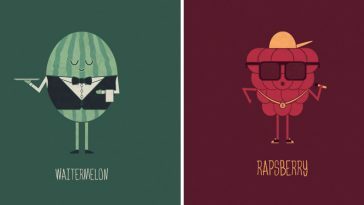 This series of illustrations, created by Moldovan illustrator Eugeniu Croitoru, suddenly went viral on social networks and gained unprecedented attention. 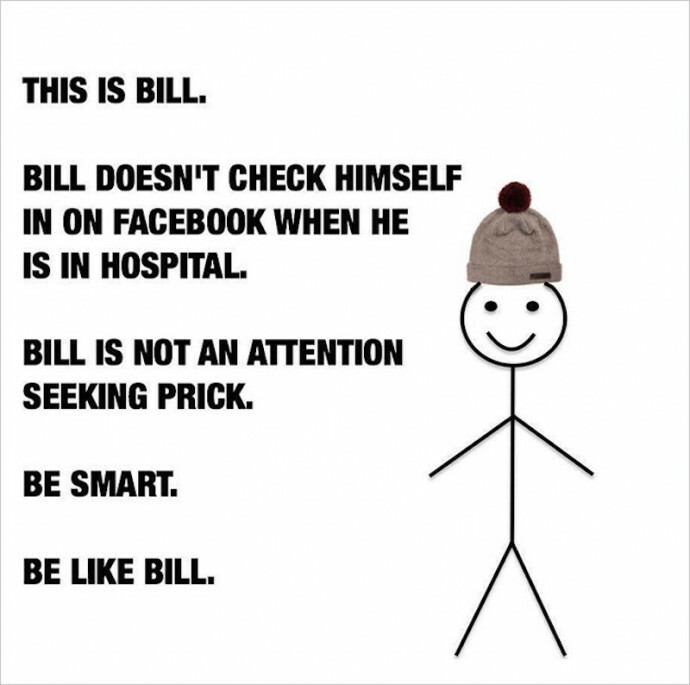 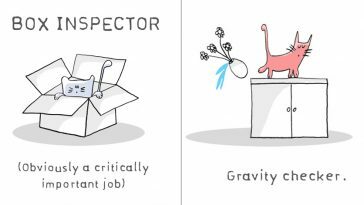 “I was fooling around when I first created the comic of Bill, but it became the ideal person of Facebook, and as people started to like him, I just kept creating more Bill stuff.” Eugeniu Croitoru says about how everything began. 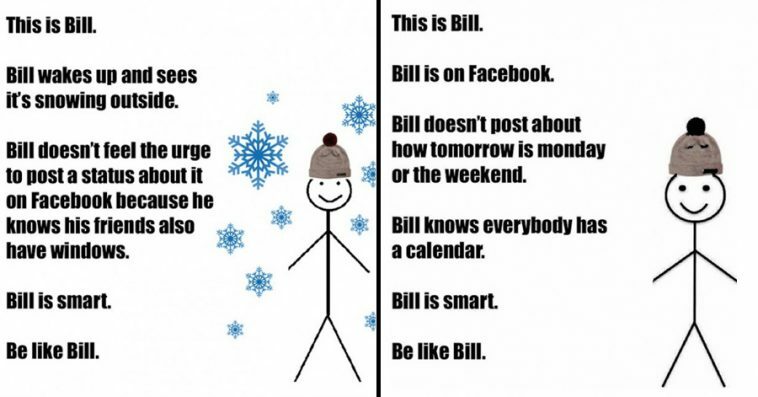 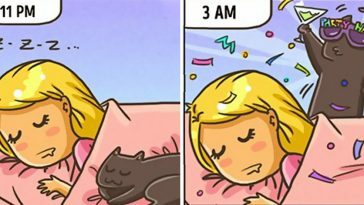 Here our favorite comics of the legendary Bill.